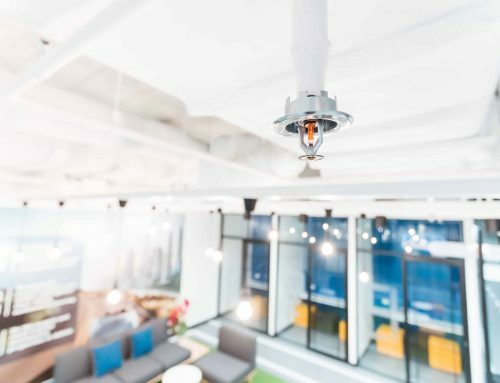 Commercial property owners and managers of office parks, shopping centers, high rise buildings, and mixed-use properties have many responsibilities when it comes to fire safety. 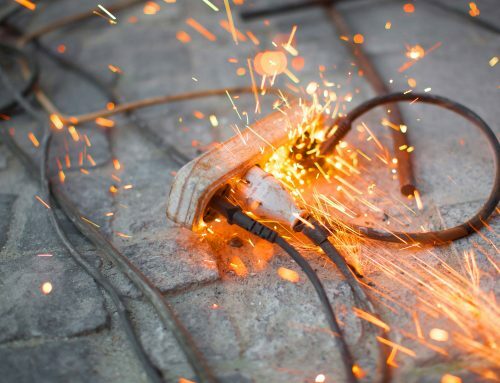 It can be a seemingly constant battlle with the fire marshal and relevant jurisdiction to keep your property in compliance with fire safety standards. Simplify the process and streamline your fire protection services with an all-services fire protection company with experience and knowledge of what it takes to get a passing inspection. 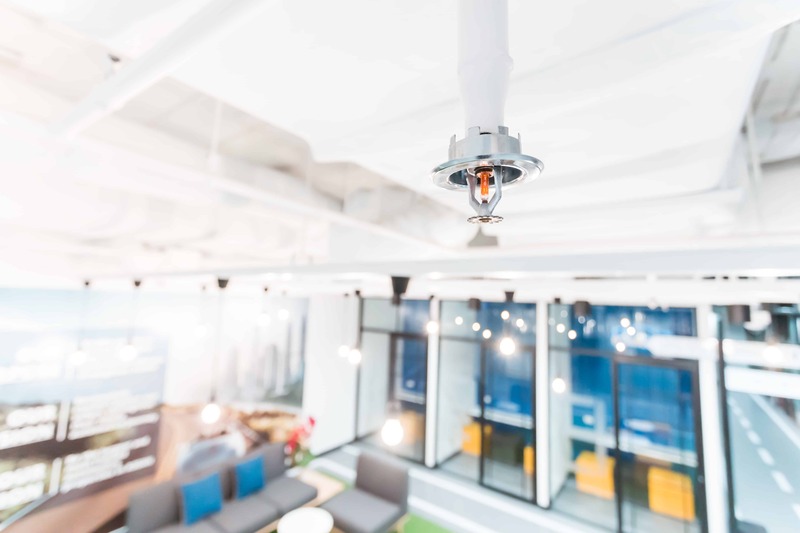 There may be many fire protection companies out there, but not all can offer the same advantages as Fire Systems, Inc., and here’s why. We work with all counties in Georgia, including the most demanding jurisdictions of Cobb, Fulton, DeKalb, Gwinnett, Henry, Douglas, and Walton counties. Fire Systems Inc. has been serving Atlanta and surrounding communities since 1986. Our decades of experience have allowed us to form relationships with fire marshals. 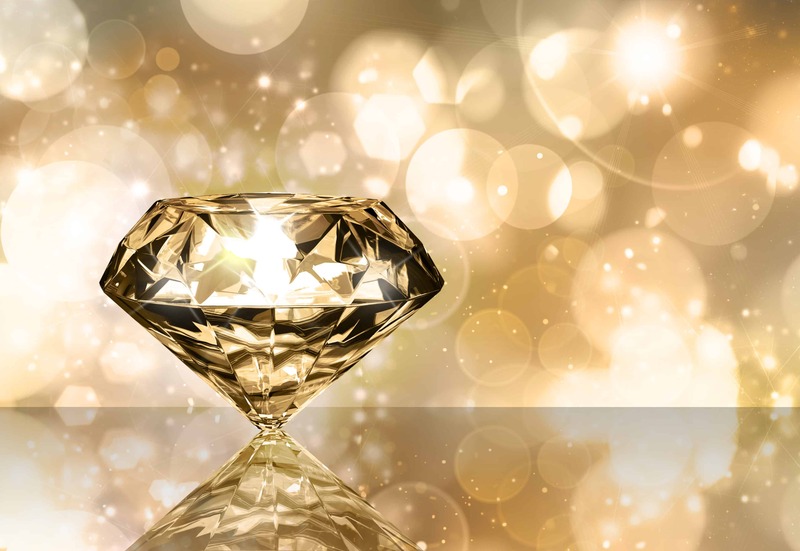 We know what deficiencies need to be addressed in order to get a passing inspection. 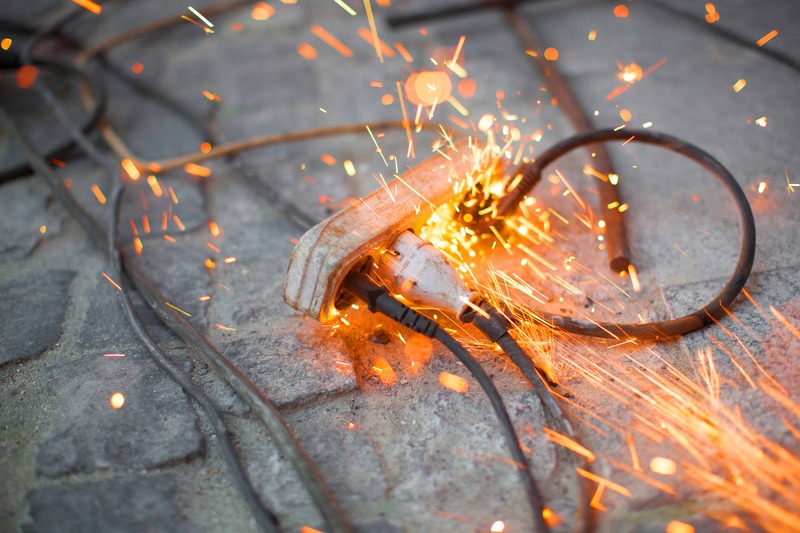 From small tenant build outs to repairs to the installation and design of fire protection systems, we do it all. 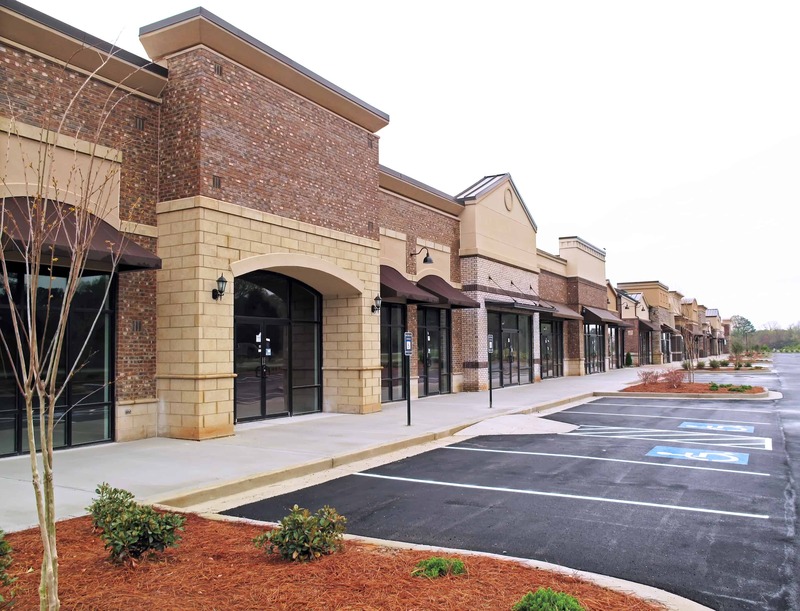 We work with commercial properties of all sizes ranging from office parks, shopping centers, high rise office buildings, and mixed-use development properties. 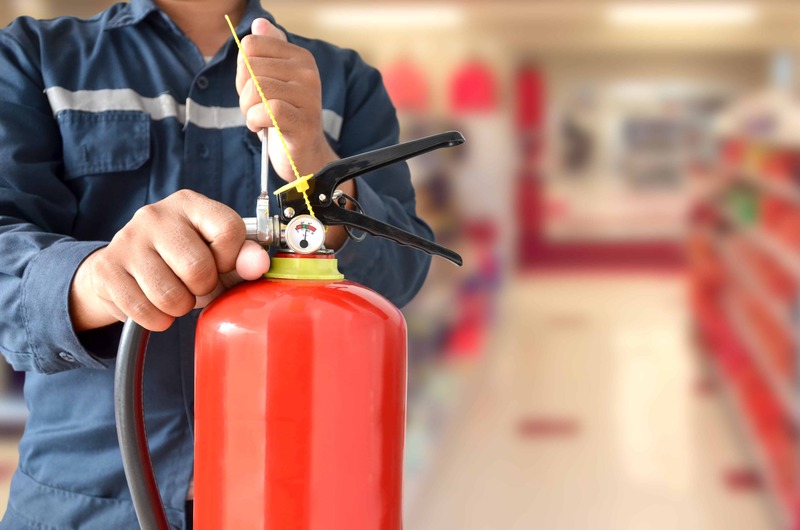 We have dedicated technicians in all fire protection divisions including sprinkler, fire alarm, and extinguisher. 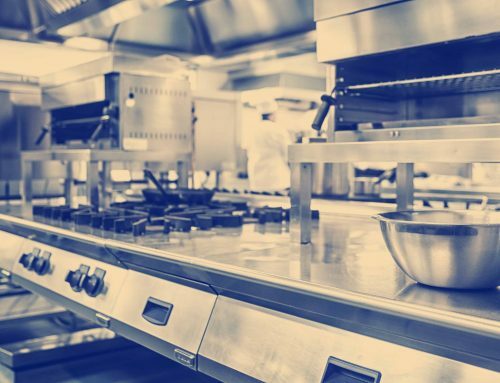 You work with only one company when it comes to installation, inspections, scheduling, invoicing, and record-keeping. Fire Systems keeps all records electronically and sends these records along with inspection reminders to clients. As a courtesy to our valued customers and out of respect for busy schedules, we streamline the fire protection process from start to finish. 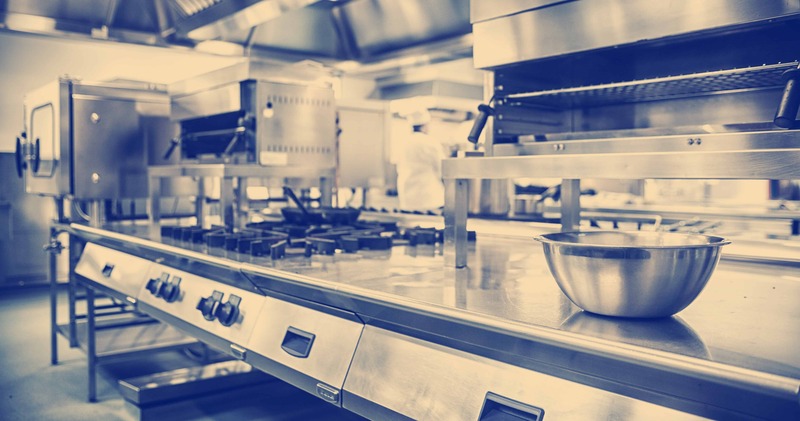 Unlike other fire protection companies, Fire Systems is willing to schedule inspections and installations on holidays, weekends, early mornings, and late afternoons because we want our clients to have minimal interruptions during their business operations. 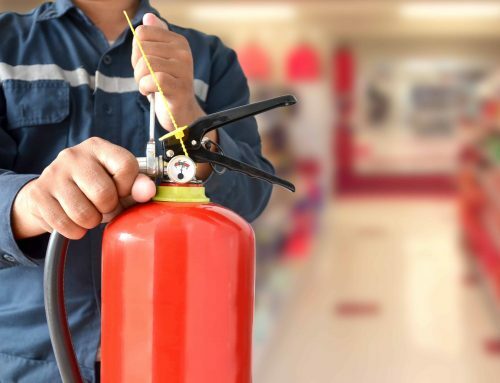 To learn more about how Fire Systems can help keep your commercial property safe, call 770-333-5959 to schedule a free consultation or visit our website.